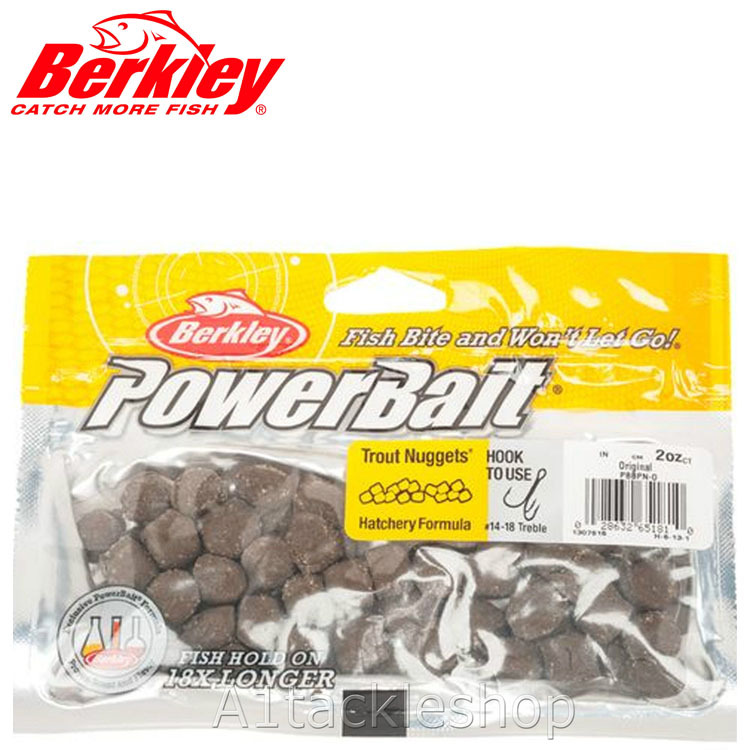 Berkley PowerBait makes novice anglers good and good anglers great! Berkley scientists have spent over 25 years perfecting an irresistible scent and flavor, the exclusive PowerBait formula. Fish love PowerBait so much they hold on 18 times longer, giving you the time and confidence to feel more bites, set more hooks and catch more fish!